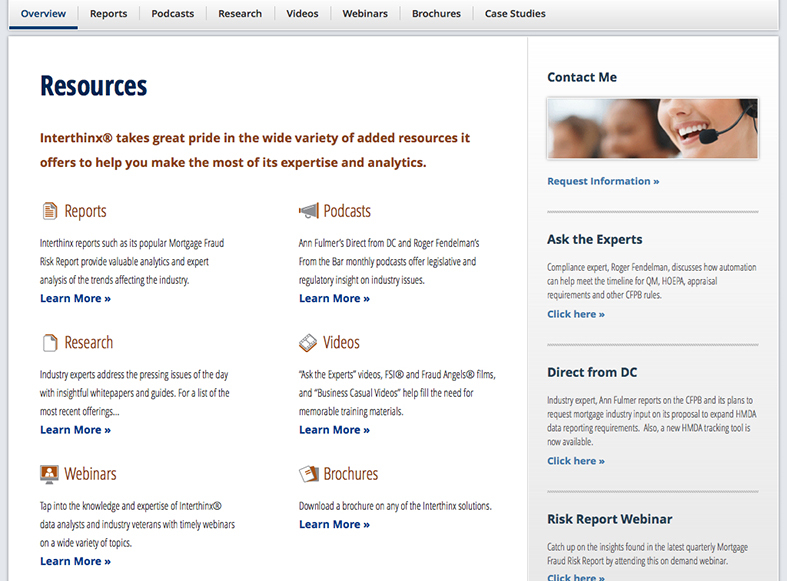 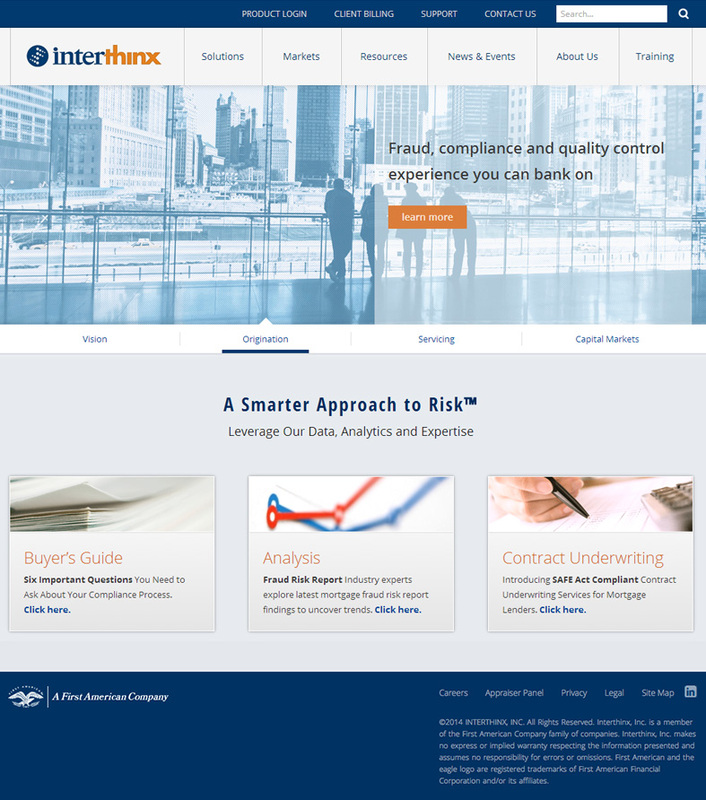 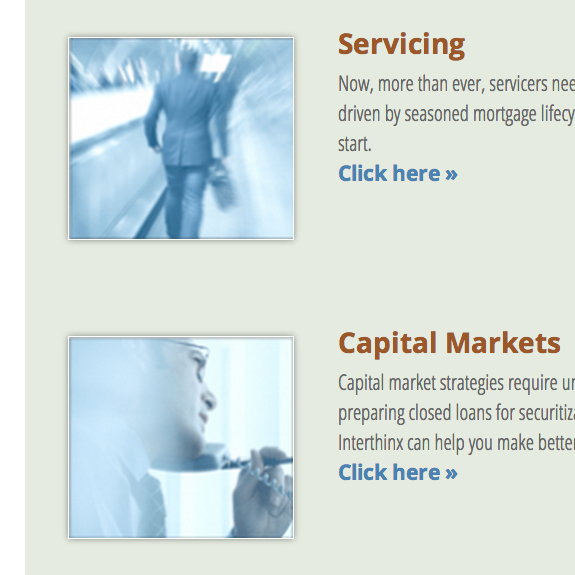 A highly respected leader in the financial services world, Interthinx® provides risk management solutions via analytics, data mining, and complex assessment strategies—all specifically targeted to mitigate risk in the mortgage lending marketplace. 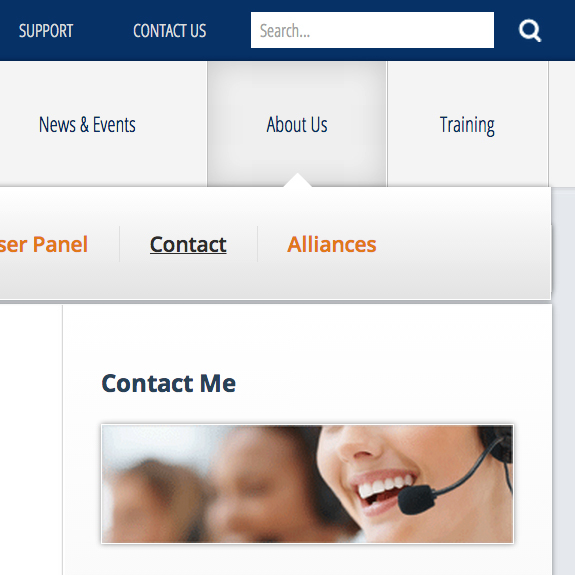 We've worked closely with Interthinx® on an ongoing monthly basis to deliver monthly continual improvement and ExpressionEngine programming. 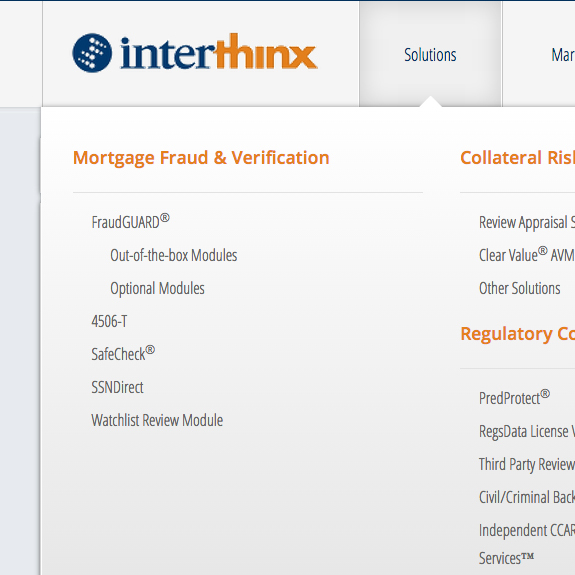 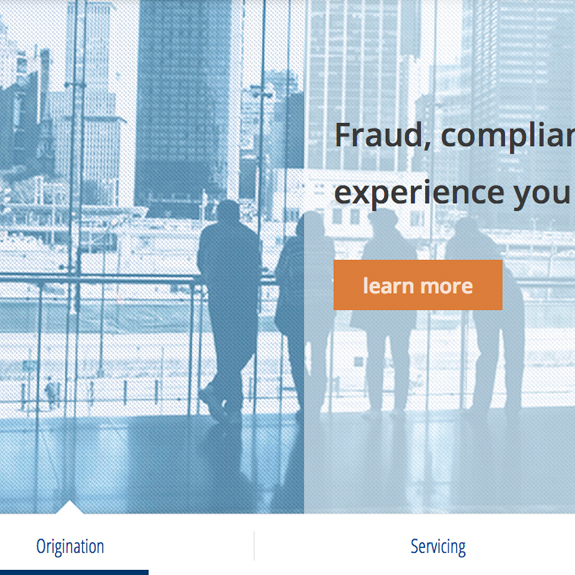 Interthinx was an arm of Verisk Analytics, a Fortune 1000 company—but was recently acquired by First American Financial, a Fortune 500 company.